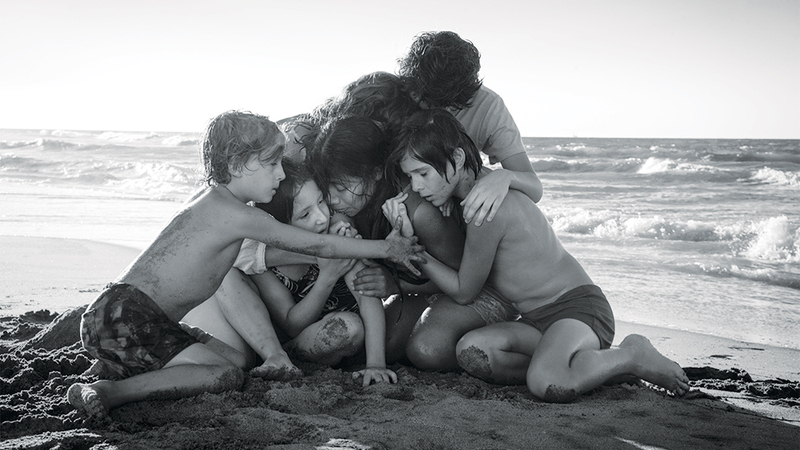 Both critics named "Roma," "First Reformed," "Happy as Lazzaro," and "BlacKkKlansman" as some of the best offerings of the year, but they diverged on other heavy-hitters. New York Times film critics Manohla Dargis and A.O. Scott have joined the end-of-the-year fray to announce their picks for the best films of 2018, including both a handful of titles the pair agreed on and some interesting deviations that speak to their unique tastes. Both Dargis and Scott singled out Alfonso Cuarón’s “Roma,” Alice Rohrwacher’s “Happy as Lazzaro,” Paul Schrader’s “First Reformed,” Spike Lee’s “BlacKkKlansman,” and Frederick Wiseman’s “Monrovia, Indiana” for inclusion, though the duo diverged on exact placement. You can read the full article over at the New York Times, which also includes Dargis and Scott’s fascinating notes on films that just missed their ten-best cut-off.